Choosing your number is easy. 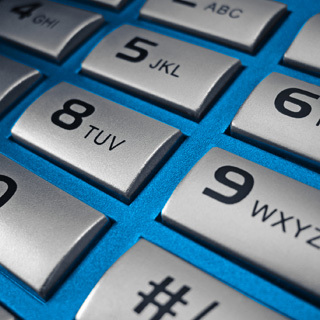 Select your preferred area code, select a city and choose your number. That’s all. Port your current number for only CDN$ 39.95 (one-time fee) or enjoy free number porting when you purchase an annual subscription to Ooma Premier.